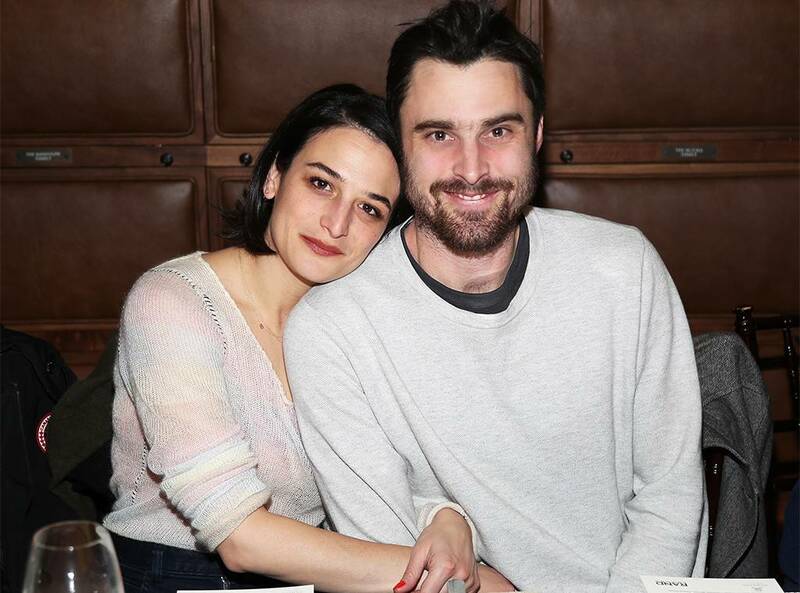 Jenny Slate is officially off the market. The Obvious Child star and the potential love interest made their official debut as a couple at the Sundance Film Festival in Park City, Utah on Monday night. Slate and the lucky guy, who is named Ben Shattuck, were spotted together at the premiere of her new film, The Sunlit Night. A source tells E! News that Jenny and Ben looked "very cozy at The Vulture Spot." It's been nearly a year since the comedian split from on-again, off-again boyfriend Chris Evans. She and the Captain America star broke up for the second time in March 2018, after dating for nearly two years.